According to the Sacramento Bee, West Nile Virus has been confirmed in two birds from Lake Tahoe. The American Robins were recovered from Tahoe Keys, South Lake Tahoe. 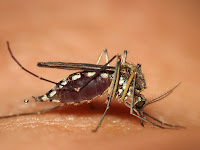 The West Nile California website is reporting the first case of human infection in a 70 year-old woman from Kern County. The woman was hospitalized, but is now recovering. · Wear extra clothing around dawn and dusk when mosquitoes are most active. 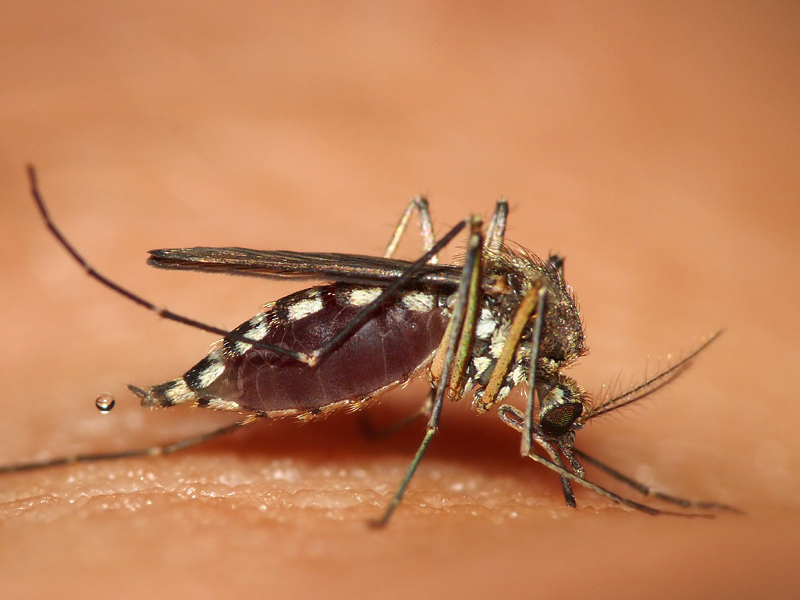 · Eliminate all standing water where mosquitoes can breed. Contact your Vector Control agency if you see larger areas of water, such as an unattended pool. The various counties within the State are constantly monitoring their mosquitoes for infection. Ten counties have found infected mosquitoes. The closest counties with infected mosquitoes are Yolo and Sacramento Counties.